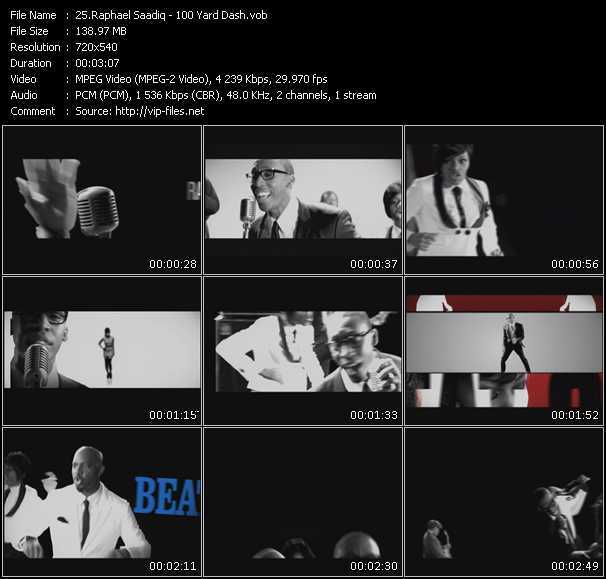 Screenplay VJ-Pro Hits Vision May 2009 - video I Love College, clip La Girls, vidoclip She Loves Everybody, vob Rock The Mic, music video 100 Yard Dash, video clip Letter To B.I.G. Jadakiss Feat. 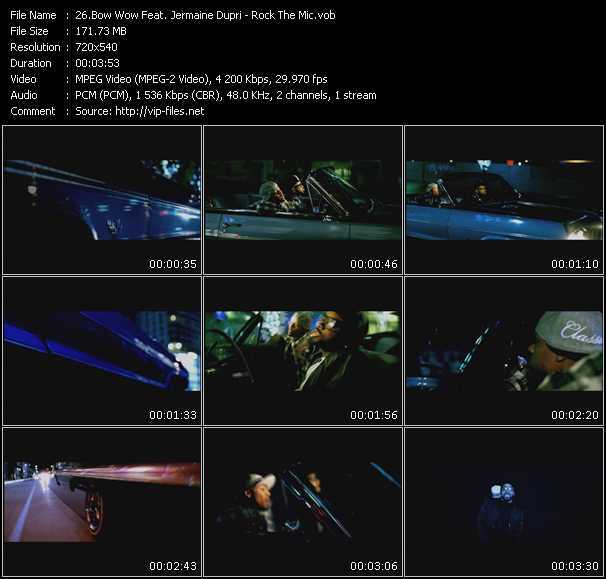 Faith Evans video-clip Letter To B.I.G. Jadakiss Feat. Faith Evans. 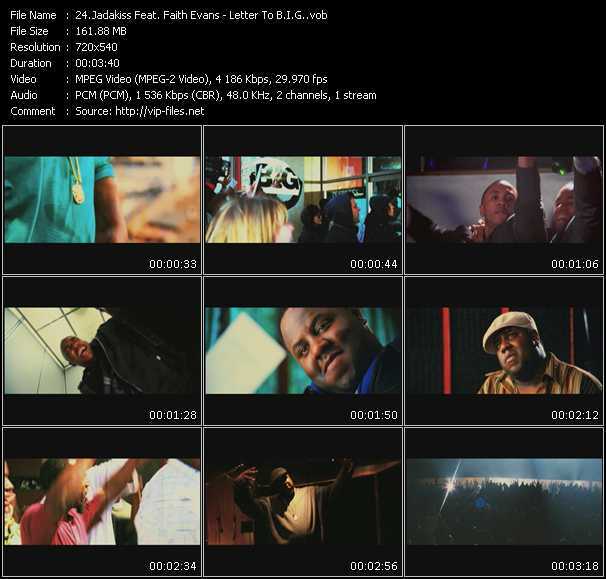 Video-clip: Letter To B.I.G.